Eschewing any divergence, the FAA plans multilateral technical review of 737 Max with NASA, nine governments. On October 27, 2017, the Federal Aviation Administration and the Civil Aviation Administration of China expanded its regulatory cooperation for the first time in 12 years. It was a huge victory for China and its aviation regulator. The spirit of the agreement was geared to not only speed the approval of U.S.-made airplanes into Chinese fleets, but to open the door to the FAA offering its coveted blessing for aircraft designed and manufactured in China, like its Comac C919 and eventually its twin-aisle CR929 that it is designing with Russia. The expanded agreement “allows each authority to leverage approvals completed by the other with respect to design, production, and airworthiness as well as continued airworthiness,” according to the FAA’s announcement at the time. Historically, China has not certified western aircraft for import until just before delivery, often leaving Boeing and Airbus with a fleet of already-built aircraft sitting for a year or longer. Seven days after the expanded regulatory agreement the ceremonial “keys” to the first Boeing 737 Max were handed over to Air China, the first delivery of the now-beleaguered single-aisle jet to the country. Apropos of everything, the delivery coincided with a state visit to China by President Donald Trump. 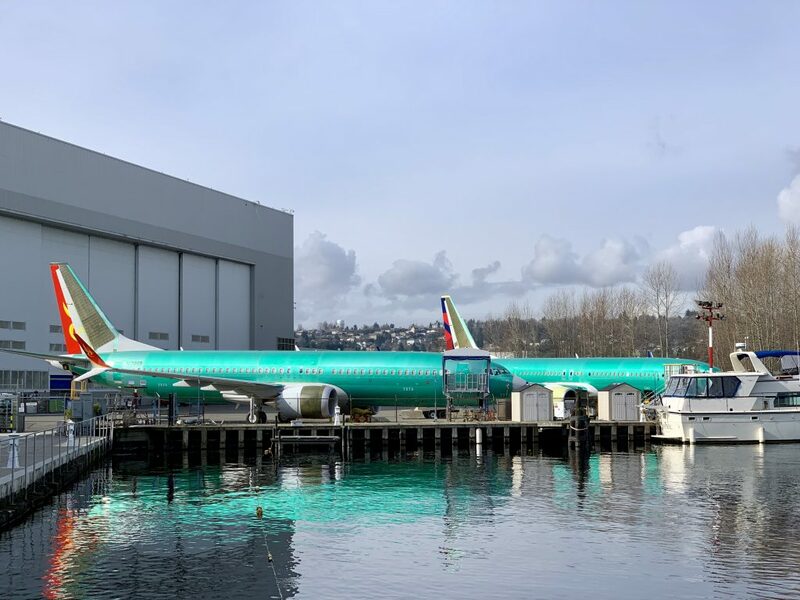 Ninety-six more would be delivered between then and March 10, 2019 when China was the first regulator to order the 737 Max grounded immediately after the crash Ethiopia Flight 302. It was the second fatal accident involving a 737 Max in five months. The FAA would be last to ground the jet four days later. Three weeks since the 737 Max haltingly stood down from operations after the twin crashes, the effects could be felt globally for years to come in the dealings between nations forging their future aviation industries. Industry officials, regulators and certification experts lament the erosion of a regulatory world order built on trust to advance aviation safety and strategic national industries, while reducing a costly regulatory burden.